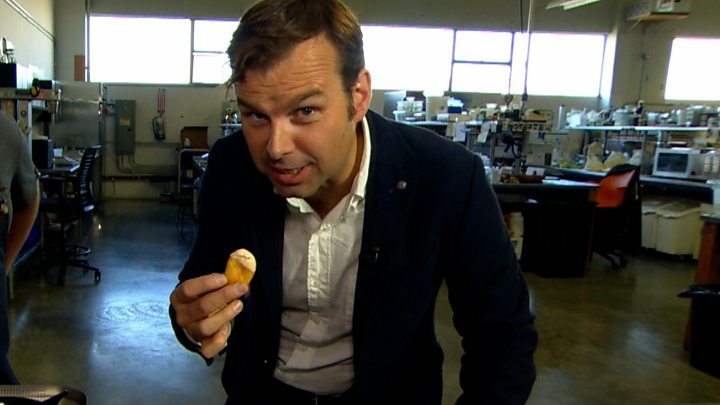 Back in 2013 a Dutch team of scientists produced what they claimed was the world’s first burger grown in a lab. Since then, there’s been a lot of hype and noise but some real progress as well. 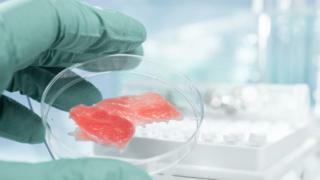 Tyson Foods, one of the biggest US meat processors, has also invested an undisclosed amount in Memphis Meats, another firm in this field that says it is “harvesting cells instead of animals”. The team says this doesn’t give you the full picture as methane and nitrous oxide have different impacts on the climate. The scientists’ climate model found that in some circumstance and over the very long term, the manufacture of lab meat can result in more warming. “The climate impacts of cultured meat production will depend on what level of sustainable energy generation can be achieved, as well as the efficiency of future culture processes,” said lead author Dr John Lynch. The scientists found that the cattle production systems generally showed greater peak warming within this time frame, but as a result of the persistence of large scale CO2 emissions in the early period of production for cultured meat, “any long-term benefits of this production are further reduced compared to cattle systems. “It may well be that these things are so energy efficient that it would simply be replacing a high-impact activity with a low one,” said Dr Lynch. It’s far too early to tell as the products really haven’t emerged from the laboratory yet. Some researchers say that cultured meat has many other barriers to overcome before it’s a huge hit with consumers. “It is worth noting that most consumers have never heard of cultured meat, and many don’t know that conventional meat production damages the environment,” said Dr Chris Bryant from the University of Bath who has studied the issue.